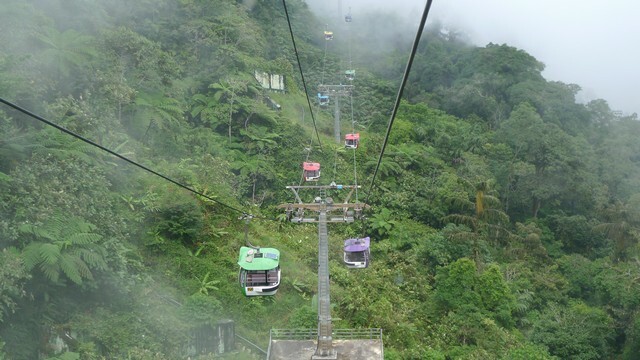 Quick Visit to KL Tower: The Winning Finale! 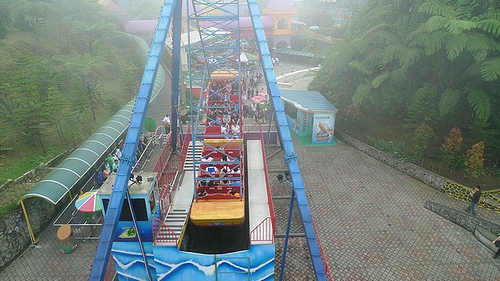 Read MoreQuick Visit to KL Tower: The Winning Finale! 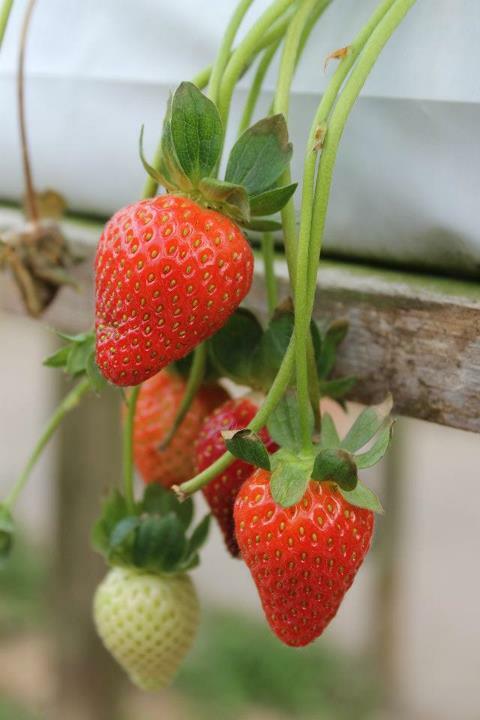 Raju’s Hill Strawberry Farm in Cameron Highlands – The Sweet Escape! 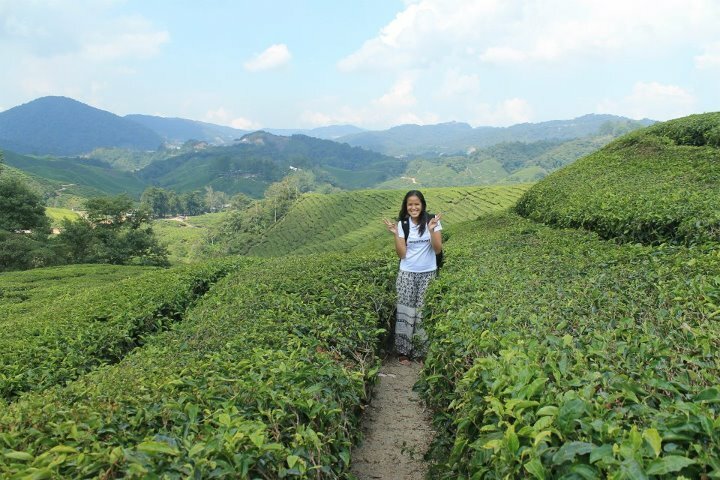 Read MoreRaju’s Hill Strawberry Farm in Cameron Highlands – The Sweet Escape! 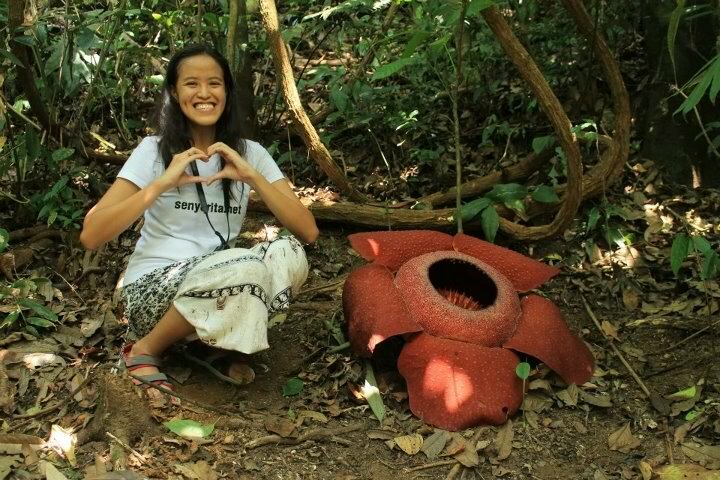 Rafflesia, we will trek for you! Read MoreRafflesia, we will trek for you! Petronas Twin Towers: I Miss You Like Crazy! 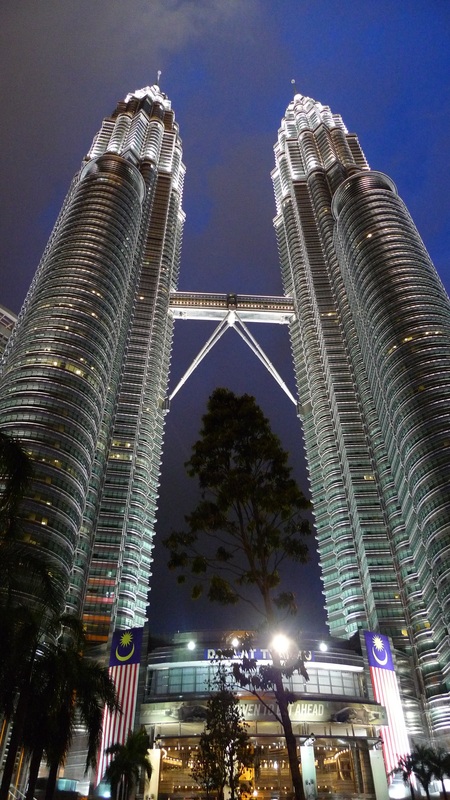 Read MorePetronas Twin Towers: I Miss You Like Crazy! Saying Hello to Kuala Lumpur! 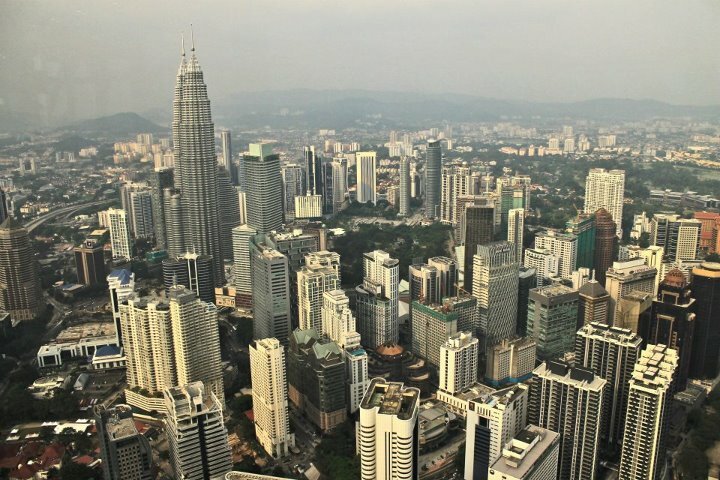 Read MoreSaying Hello to Kuala Lumpur!